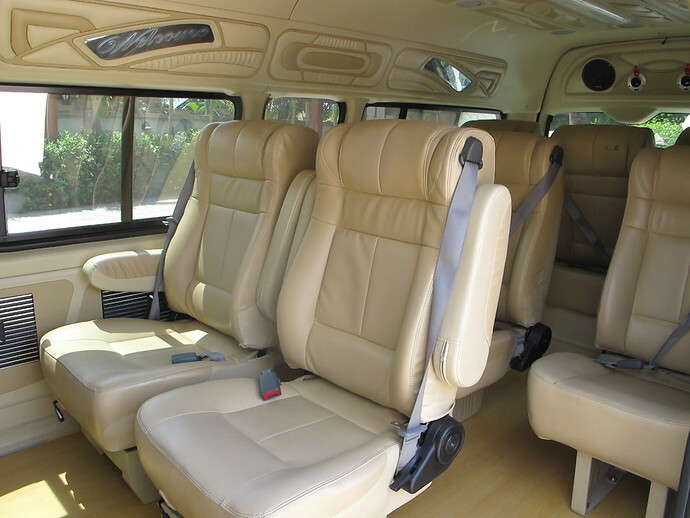 Book an Ao Nang to Phuket taxi and travel in spacious, airconditioned comfort. 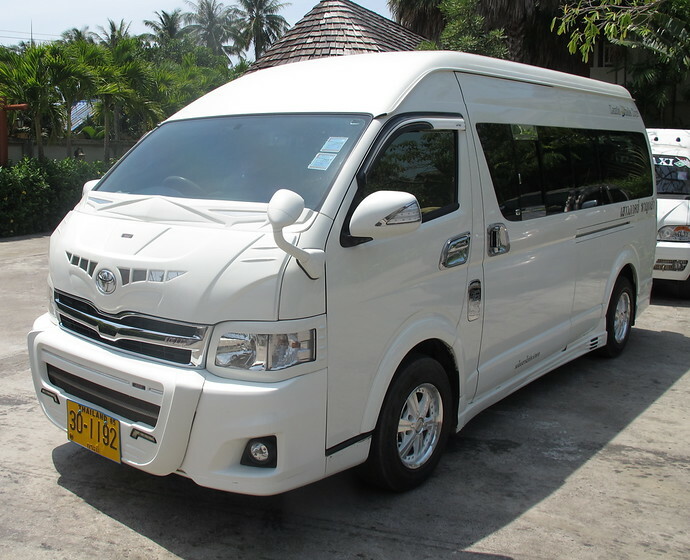 The driver will pick you up from your Ao Nang hotel and take you direct to your Phuket hotel. 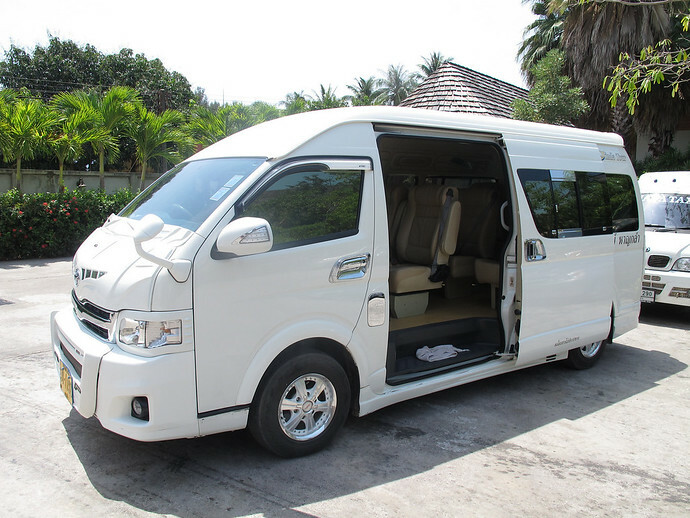 Donsak Pier in Surat Thani is the gateway to Koh Samui, one of Thailand’s main tourist destinations, Koh Phangan famed for the monthly Full Moon Party.